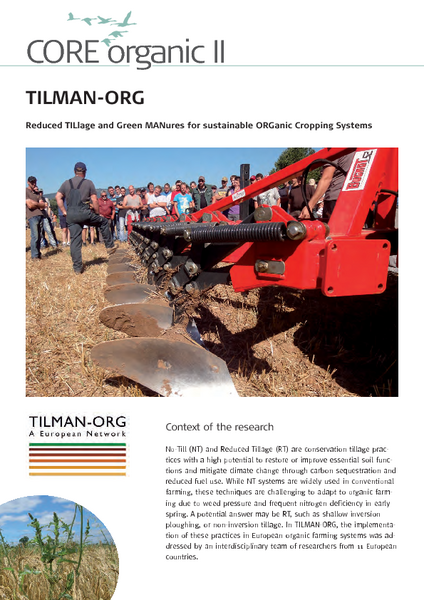 The overall goals of the project Reduced tillage and green manures for sustainable organic cropping systems – TILMAN-ORG are to design improved organic cropping systems with enhanced productivity and nutrient use efficiency, more efficient weed management and increased biodiversity, but lower carbon footprints. 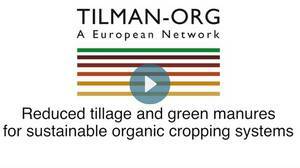 The TILMAN-ORG project is funded by the CORE Organic II Funding Bodies being partners of the FP7 ERA-Net project, CORE Organic II (www.coreorganic2.org). 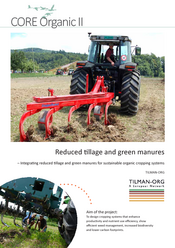 At the first meeting of the TILMAN-ORG project in November 2011, project members gave a number of interviews. 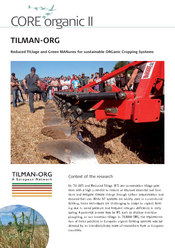 Thomas Alföldi of FiBL has compiled these as well as background information in a video.